Click here to view my interview with Betsy Andrews. When I first began reading Betsy Andrews’ book-length poem, The Bottom, I was reminded of an incident that occurred nearly two years ago now. In October of 2012, an article appeared on Slate.com regarding a large, startlingly-blue eye that had washed up on a Florida beach. Its size and opulence could not immediately be placed with any one undersea creature; and its dismemberment, washed up, created a stir. I remember when the article first appeared, there was a buzz of conversation: a guessing game of potential creatures and legends, not to mention the calendrical proximity to Halloween. But though these exchanges were entertaining, if not thought-provoking at times, I couldn’t help but think of isolation. You see, when I think of the ocean, I visualize that deep blue, waves crashing, a tan beach—yes—but I also see a lot of open space: room for the sunlight to cut through, for the shadow of ships overhead, and the occasional creature—a shock of color and contrast. An eye, perhaps. I couldn’t tell you what led me to this visualization, or why it’s the first image to come to mind when I think of great expanses of water, but it is. I can imagine, too, the reefs and the wreckage and the pollution, etc., but I’m plagued with this concept of isolation. It’s hardly the conceptual journey you would expect after the mind-numbing push of Finding Nemo and “Under the Sea,” which embrace the fun, color and activity of undersea life… but I think what I see delves deeper, somehow; I end up in a place where I can see the beauty and the power, in all that richness, and perhaps a hint of what’s become of it. 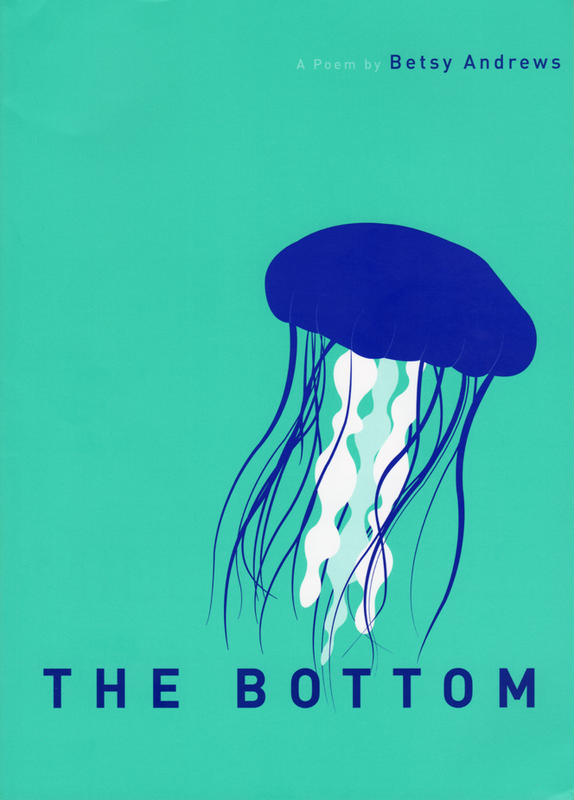 Continue reading my review of The Bottom on The Rumpus. . .